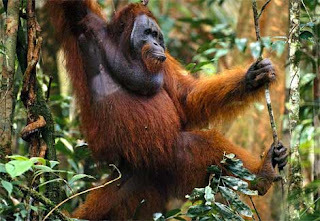 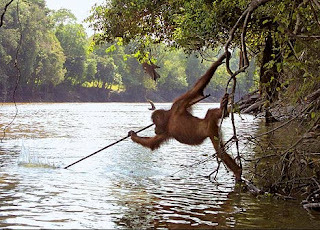 True Wild Life | Orang Utan | The orangutan is now an endangered species. The orangutan is a large primate found naturally in the jungles of Borneo and Sumatra. 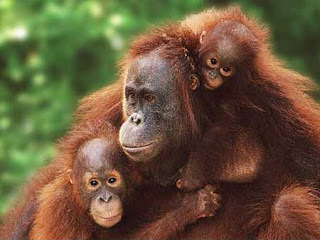 There are an estimated 70,000 orangutan left in the wild and it is suspected that if nothing is done to prevent the rapidly diminishing population of the orangutan, then the orangutan will be extinct within the next 10 years. 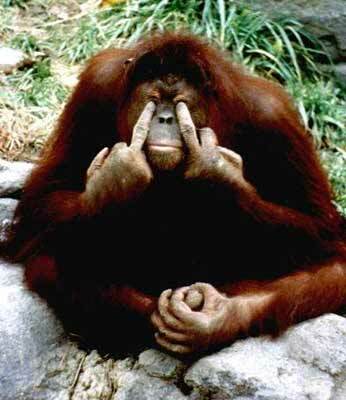 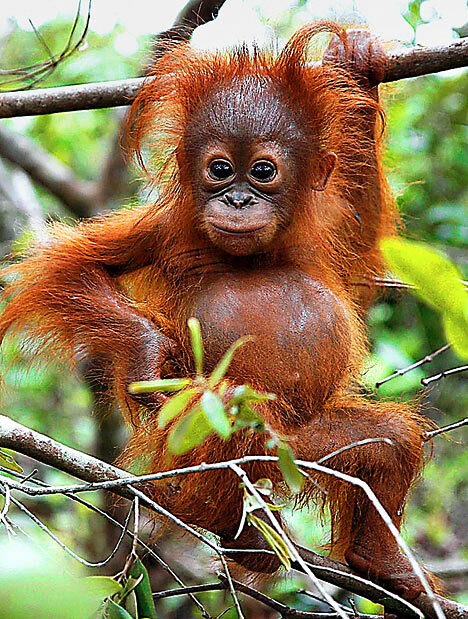 The orangutan are well known for their intelligence, long arms and orange hair. The orangutan is one of the more intelligent primates along with the gorilla, chimpanzee and the human.